Accounting software, which is commonly known as accounts software in the UK, covers the main concepts of collecting and submitting the most sensitive financial data of a company. It is a vital programme that helps businesses of all size to take care of their core financials. Accounting software is one of the most crucial tools to focus on your business performance and submit legal compliances. It is impossible to ignore the fact that deadlines define life in an accountancy firm. From steering clients through the process of completing annual self-assessment tax returns to stewarding businesses that need to submit VAT returns on a quarterly basis, the next big obstacle is always just around the corner. Customer relationship management (CRM) is the combination of activities, strategies and technologies that companies use to manage customer interactions (sales, marketing and service-related interactions) and data throughout the customer lifecycle. The aim is to improve customer service relationships, assist in customer retention and boost sales growth. The sales process is a systematised procedure for a sales team to actually convert a potential lead to an actual sales opportunity and then make the sale. Closing a sales opportunity involves a series of key stages. In this article, we will guide you step-by-step on how you can create an efficient and effective sales process and map all the key steps of a successful sales process. Starting a business can be a mind-boggling process. Business ownership is a constant flood of challanging milestones coupled with expanding to-do lists. With your start, you’ll need to get on top of the accounting tasks that come along with running a business. When you start a business, one of the first decisions that you will have to make as a business owner is how the business should be structured. All businesses must adopt some legal configuration that defines the rights and liabilities of participants in the business’s ownership, control, personal liability, life span, and financial structure. Usually you'll choose either a sole trader, a partnership, a limited liability company (LLC), or a limited company. There’s no right or wrong choice that fits everyone. 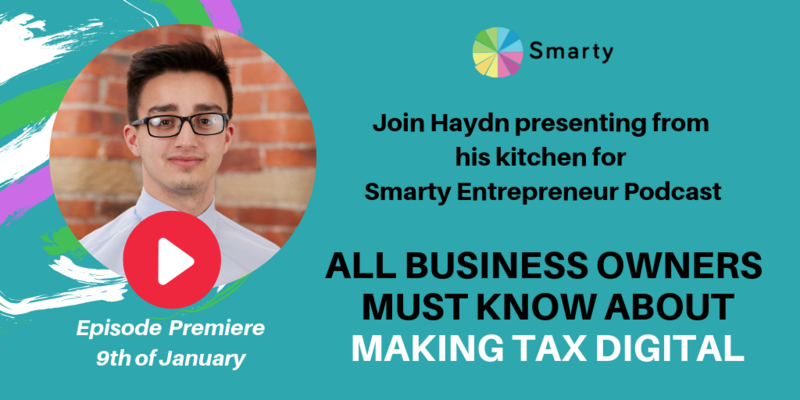 In this week’s podcast we’ll be covering all aspects of making tax digital ranging from the new legislation that is making this a necessity up to how Smarty can help you automate and increase efficiency when it comes to your tax reporting. 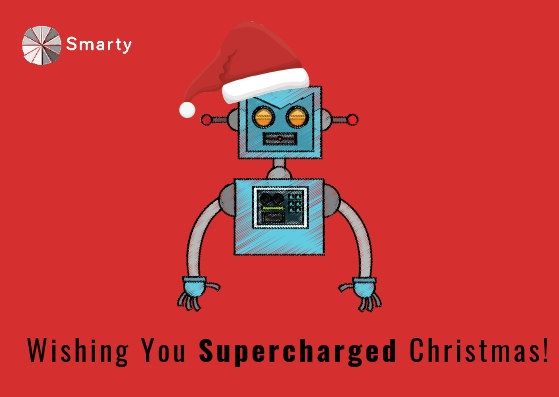 For all the work that you do as an entrepreneur, you deserve a break this upcoming Christmas. A chance to go on holiday and not worry about your business. Sound too good to be true? Well, it’s not, at least not with automation software. 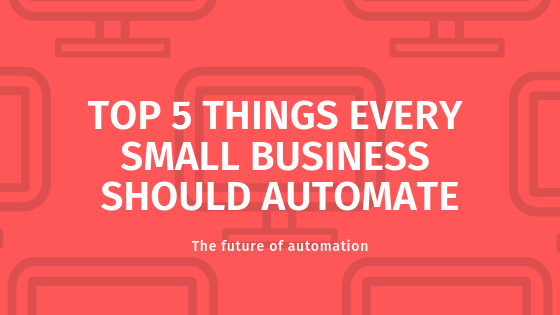 Business automation software can take over some of the more tedious daily tasks you face, thereby giving you more time in the day. Of course you can use this new found time to do whatever you want, but why not treat yourself to a nice holiday? 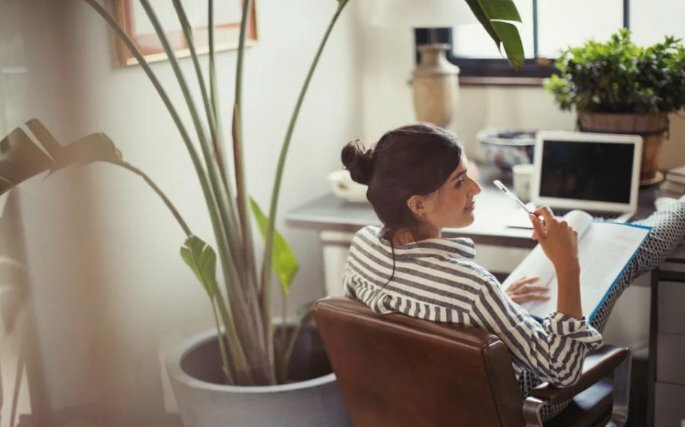 Setting up your own business can be challenging and scary, but that is not the most worrying or difficult part – when it comes to actually getting your first client, that is when things can be a bit tricky. It is easy for many new entrepreneurs to think that if they have a good business idea, product, or service, then all potential customers would somehow, magically pop up out of thin air, but you should know that there is so much more to it than that! 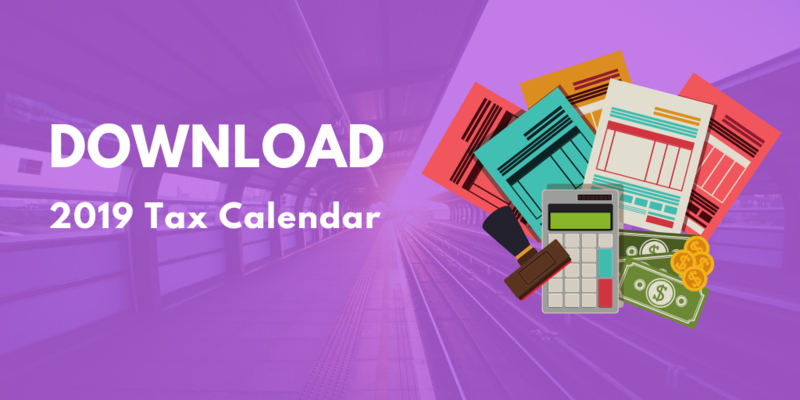 Daily tasks and hitting deadlines on time can be a struggle for many small businesses and sometimes your list of 101 things can be intimidating, but thankfully for us and small business owners, we are living in the 21st century, the generation of the digital age and should take advantage of all technological options available to us. 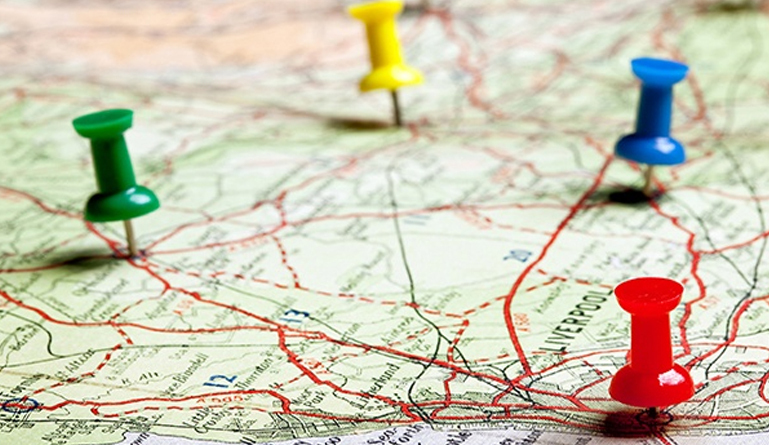 When opening a business, everyone knows that location is key. You could have a unique product or service, but it could mean nothing if the location is incorrect. When thinking of opening a business, you need to see where the demand is high for the product or service you are offering. 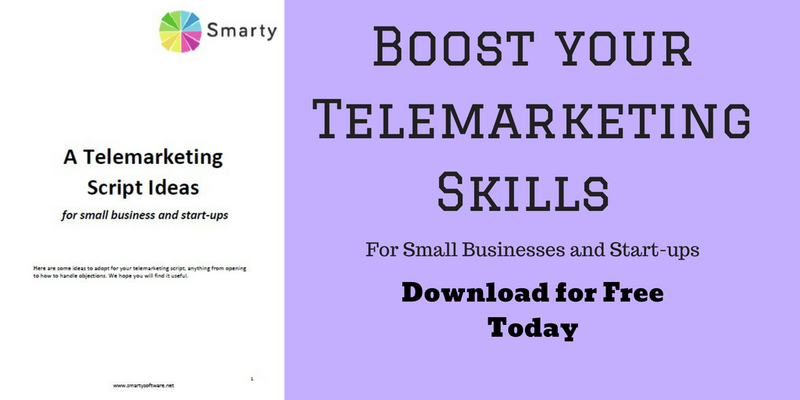 Telemarketing is never easy, especially if you are new to the business or are nervous when on the phone to potential customers and clients. 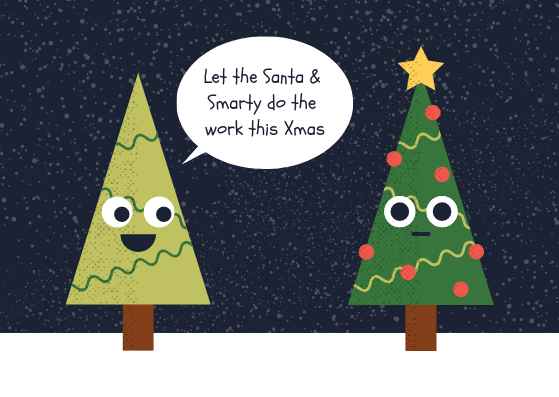 Smarty’s marketing team have come up with a simple script idea for you to download for free. We created this downloadable PDF in honour of World Entrepreneurs Day which is on 21st August. We want to help small and start-up businesses grow their business the correct way. Not sure where to start when doing Email Marketing, or simply new to the business world and do not know where to start, then you have come to the right place. 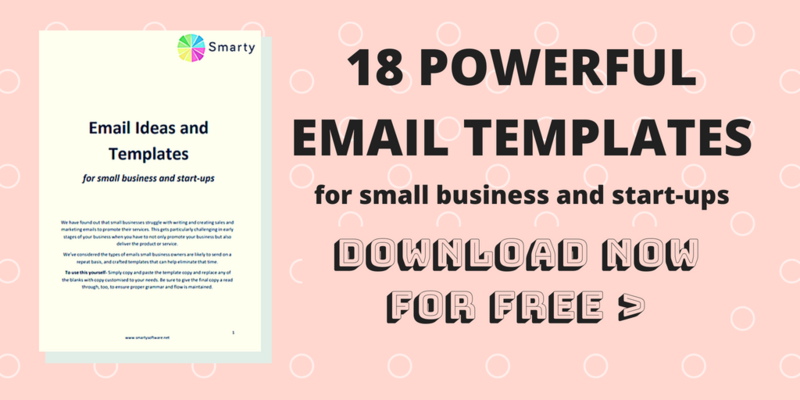 Email Marketing is a hard one to get started on and our marketing team at Smarty have gathered a few ideas and templates for you to download for free. Our team is passionate in helping businesses grow, that’s why we came up with a short Lego stories to inspire non-techy entrepreneurs on how to adapt technology in the day to day life. 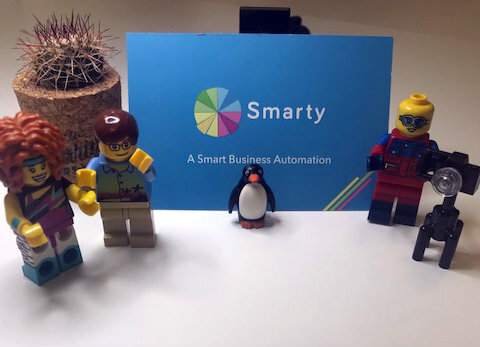 Join us in this exciting mini-movie series to explore all things Smarty as presented by our Lego actors… Every week we will bring you new dilemmas Tim is facing in running a small business, we hope you will enjoy it!